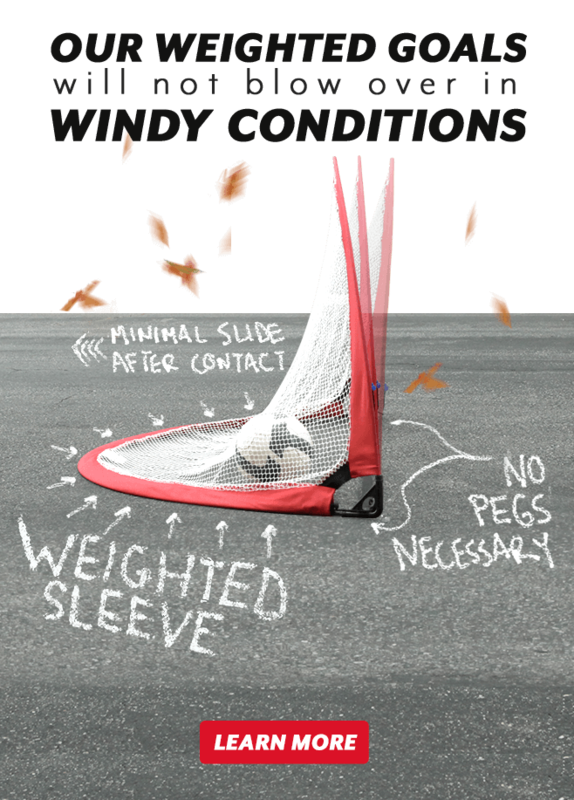 Our portable soccer goals are preferred by coaches worldwide. 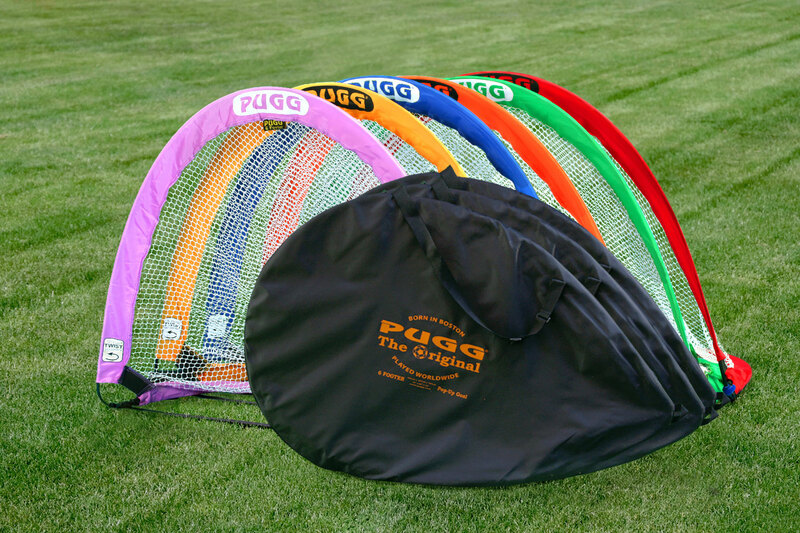 Designed with the Pick-Up-Game in mind, PUGG® has been facilitating recreational pick up soccer since 1994. 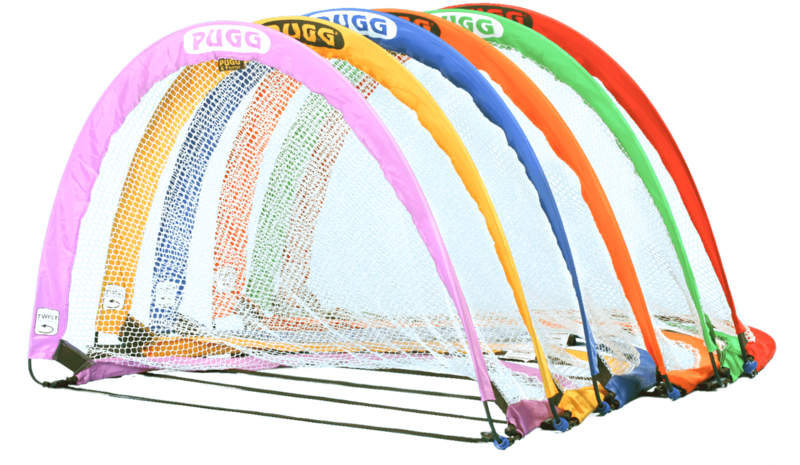 Designed with the weekend warrior in mind, PUGG® has been facilitating recreational pick up soccer since 1994. 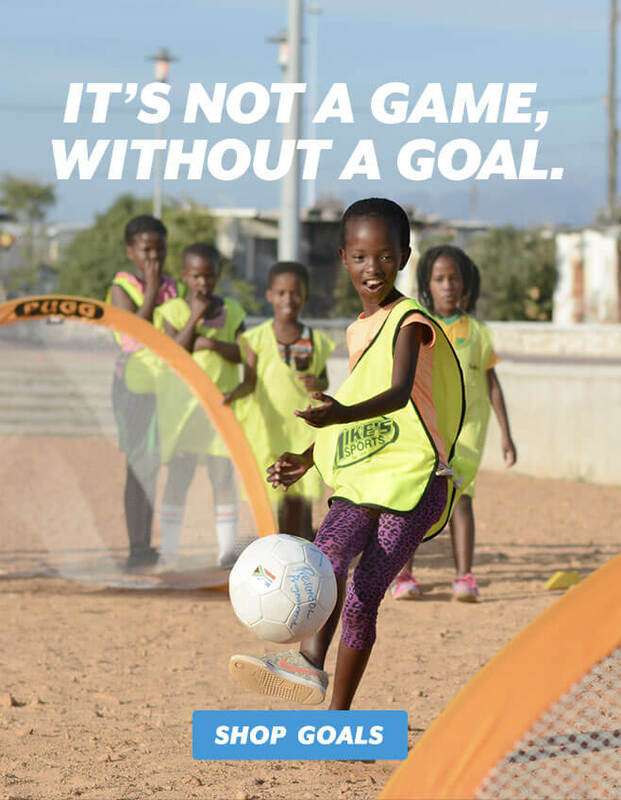 What started as a recreational soccer goal has blossomed into an essential tool for soccer training across the country. 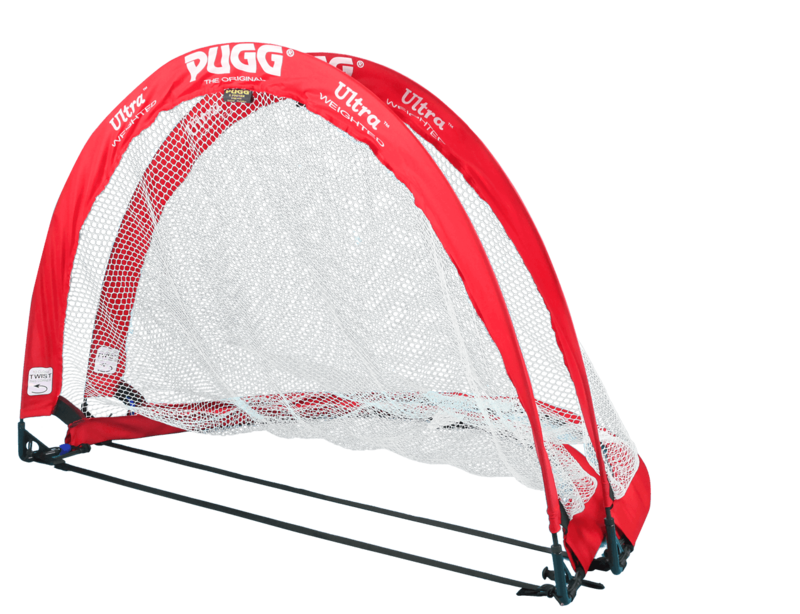 Our goals are lightweight and durable, making them ideal for coaches to setup multiple fields, and create their own customized drills with ease. Very durable! My boys 8 years old and 4 years old love playing soccer with these goalies! 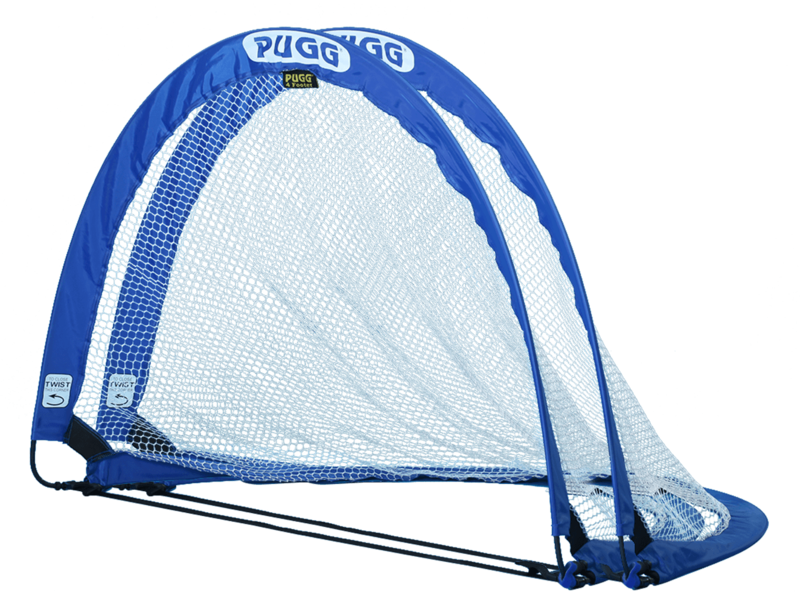 Perfect for practice anywhere. 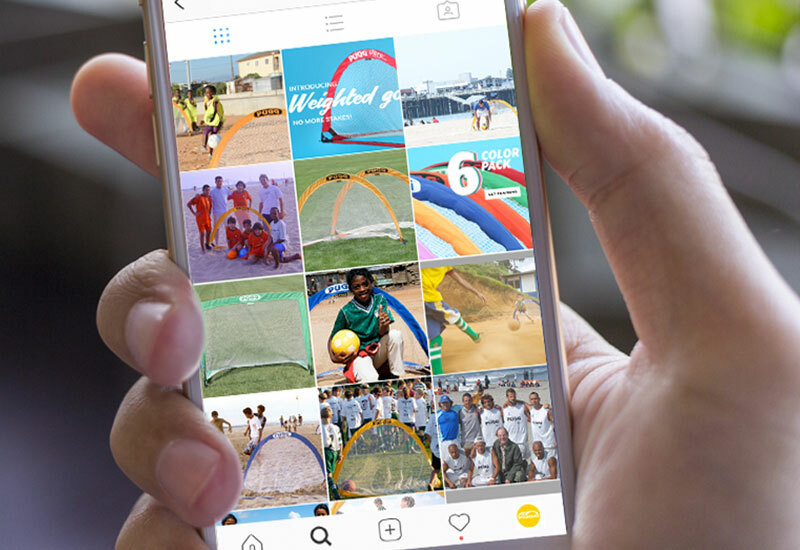 Indoor for futsal or outdoors for soccer. Perfect for 3 v 3 games. Quality equipment matters to coaches and players alike. 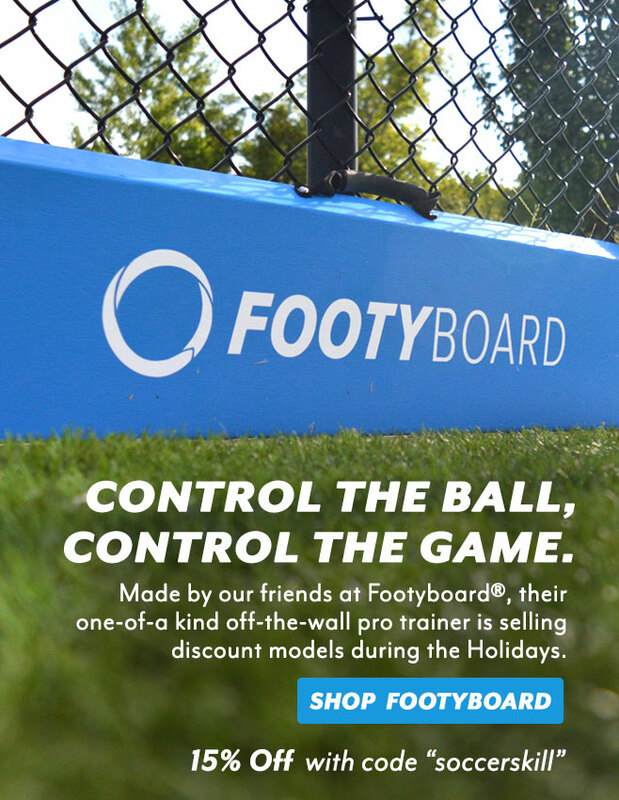 We are both proud and honored to be the preferred choice of soccer coaches and players across the world. 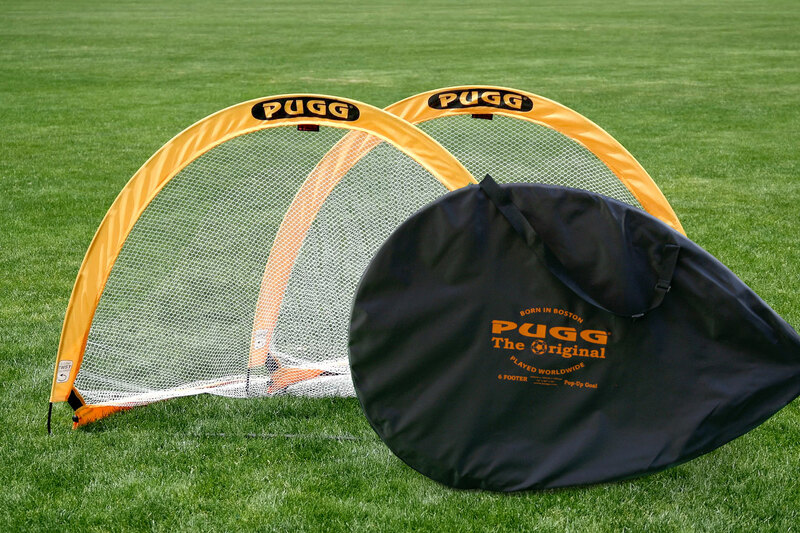 PUGG® portable goals are the most purchased, most reviewed, most shot-on pop-up soccer goals in the world. Learn more about our soccer training goals. 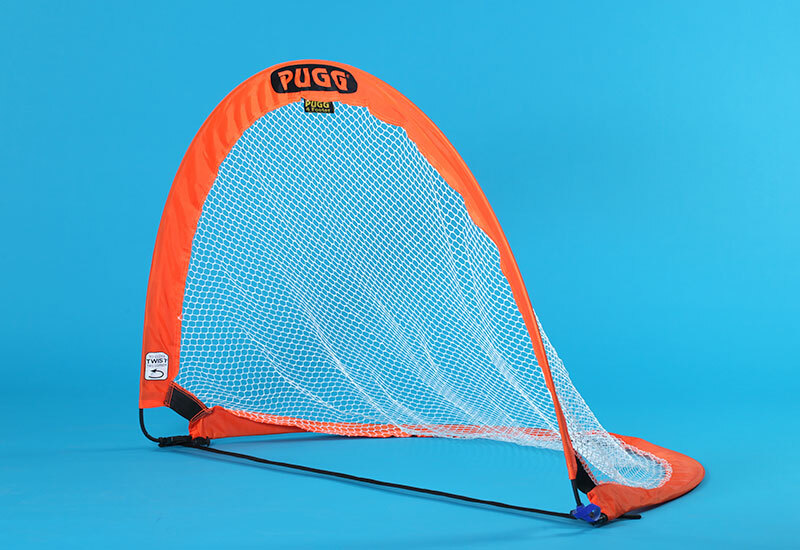 At PUGG® , we are dedicated to the game, the world’s greatest game. 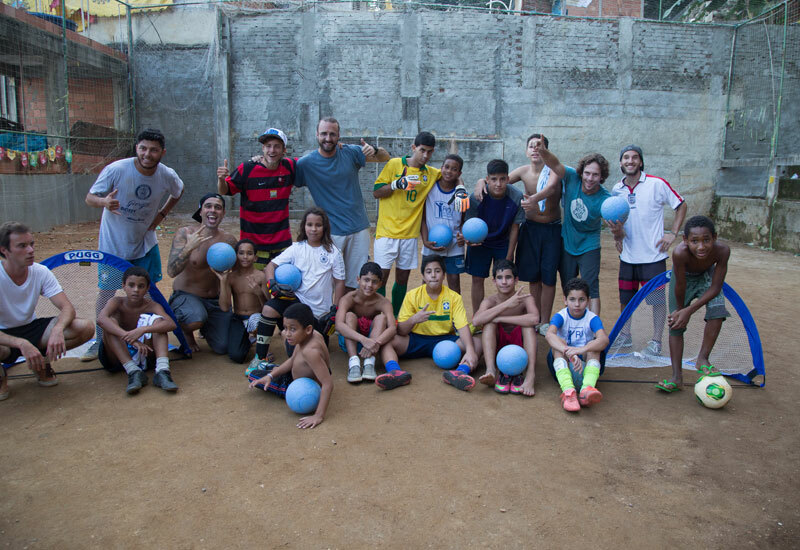 We are here to support the soccer community and the good people who carry it forward. 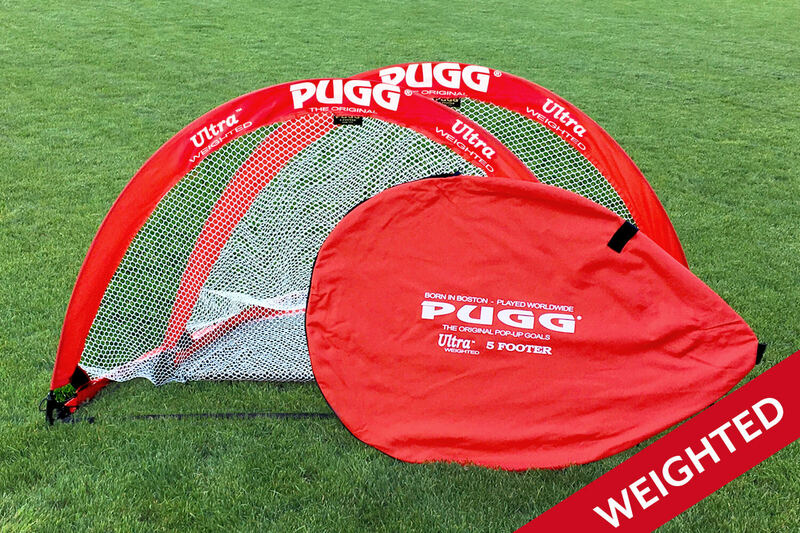 Follow us on social media for coaching tips, new PUGG® products, and all things soccer. Or contact Us and say hello.